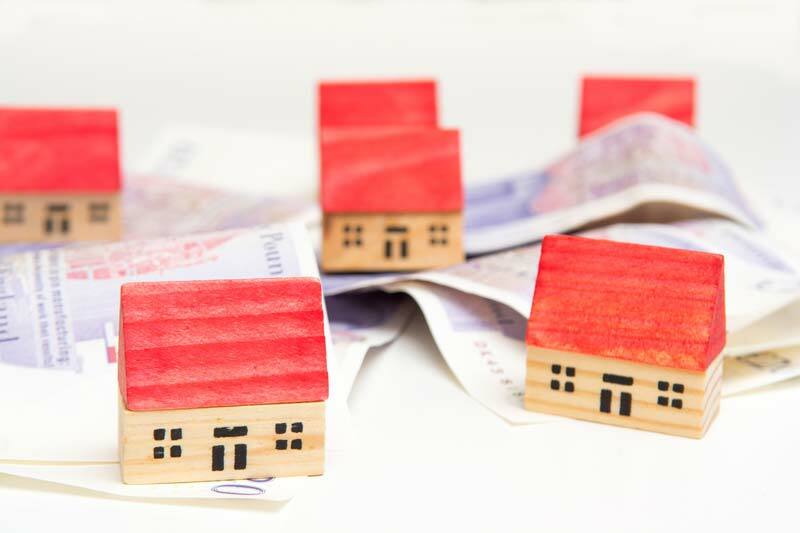 The Financial Conduct Authority has said that certain mortgage lenders in the UK are failing to help vulnerable customers who have fallen into arrears. A report published by the city regulator found that banks and building societies were generally treating those with long-term arrears well. However, they also found some ‘inconsistencies’ in their arrears management practices that could potentially harm more vulnerable customers. The report found examples of customers who had been left to complete detailed and complicated forms by themselves. The FCA also discovered that some companies had incomplete forms on the cases of some borrowers, and customers sometimes received inaccurate information. Overall, the report found that some vulnerable customers have not been receiving the level of support they need. As interest rates are currently low, people in arrears on their mortgage are not yet seeing their debts spiral out of control. However, it is expected that interest rates will rise in the future, putting more pressure on mortgage borrowers. “If interest rates rise, the picture could change quite quickly,” said Jonathan Davidson, executive director of supervision at FCA. The regulator also highlighted a few cases involving customers that had been put on high interest rates by their lender, resulting in increasingly unmanageable debts. The FCA encouraged any customers who are in arrears to seek support from their lenders. “We know that many customers remain hesitant to contact their lender to discuss their mortgage arrears for a variety of reasons,” said Davidson. “We encourage customers to talk to their lender as early as possible as this may give them more time and options when it comes to the steps they can take. Jackie Bennett, managing director of UK Finance, who represent the major mortgage lenders, said: “It is encouraging that overall the FCA did not identify widespread harm to customers from extended forbearance. The industry acknowledges the regulator’s findings of some inconsistencies in firms’ arrears management practices. The FCA said they have given feedback to mortgage lenders, and claimed that they are ‘considering where in some cases further regulatory action is necessary’. A study published by the regulator in May found that there were around 100,000 people in arrears of at least one month with the major lenders, out of a total of 8 million borrowers in the UK.